Absco are a major supplier of metal sheds and have the advantage of SNAPTITE- Easy to assemble system. These metal sheds are ideal for all types of gardens and provides a perfect space for your storage needs. These buildings come without windows for added security, keeping your belonging out of view. We have many different sizes and variations of this garden building to meet the customer’s needs. Forest is a major supplier with a huge selection of garden timber products. These ranges include garden sheds, summerhouses, children’s playhouses, and many more exciting products to be found. 90% of Forest products are pressure treated and carry a 15 year guarantee against rot. Palram is one of the world’s largest and most advanced manufacturers of polycarbonate, PVC, Acrylic, and other thermoplastic sheets. Quality products include Patio covers (pergolas), Carports, Door Covers, Outdoor Storage, and Solar Heating. 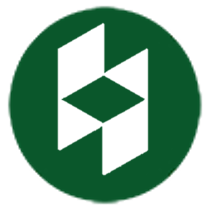 Rowlinsons are a major supplier of timber products and has been trading since 1926. They have a huge range of products including sheds, summerhouses, workshops and many more exciting products. Sherwood are a major timber garden building manufacturer with a huge range of timber products including greenhouses, playhouses, log cabins and many more exciting products. Store more metal sheds are supplied with galvanized steel cladding to increase the rigidity and strength. We have many different sizes and variations of this garden building to meet the customer’s needs. These Store More metal sheds are the perfect solution for your outdoor storage needs. Yardmaster metal sheds are ideal for all types of gardens and provides a perfect space for your storage needs. These buildings come without windows for added security, keeping your belonging out of view We have many different sizes and variations of this garden building to meet the customer’s needs. 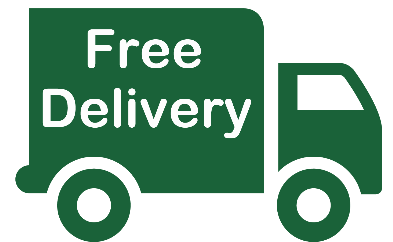 All our Garden Products offer Free Delivery!